Girlfriends and wives know the pain of being forgotten when their men find something to obsess about. The pain is all too real now especially because the World Cup in Russia is on and most of their ladies are left behind as soccer widows. If it was just the World Cup, that would’ve been alright because it only happens once in four years. But not when it happens every know and then when these big boys get their hands on their latest toys. There’s just something about grown men and gadgets that suddenly reverts them back to the equivalent of little boys at Christmas with the latest Power Ranger toys. Not that we want to encourage behavior like this, but we strongly believe that if you can’t beat them, join them! 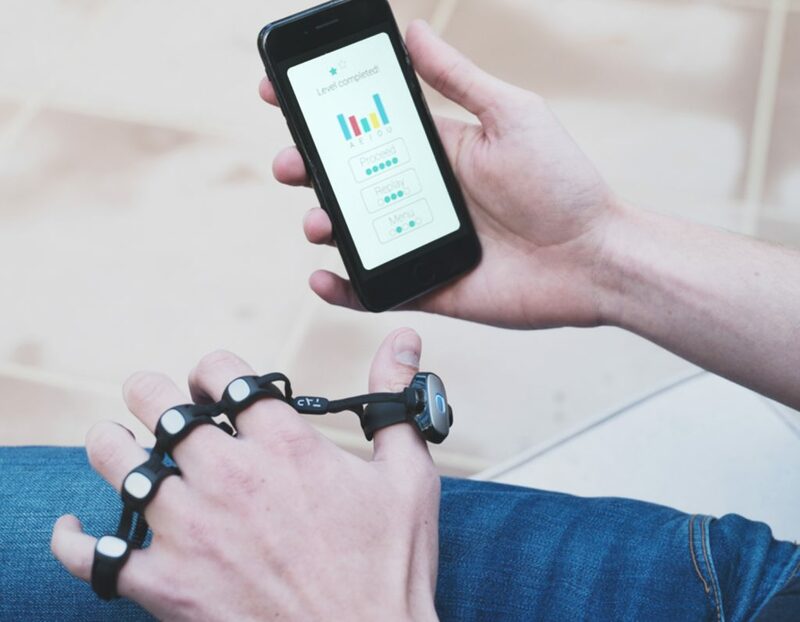 Even we have to admit that sometimes dabbling with all these gadgets can be quite fun. While we are still on the topic of the World Cup, what does hanging out at the beach and large parties with the blokes have in common? Warm beer. Nothing can be more annoying than sweating it up really good at the beach, or enjoying a soccer match with the mates at home, and running out of beer or other canned beverages. The one thing that is a complete buzzkill would be to take a swig from a can that has been left in the open far too long. And forget about using ice in the drink, diluting away all that golden goodness. 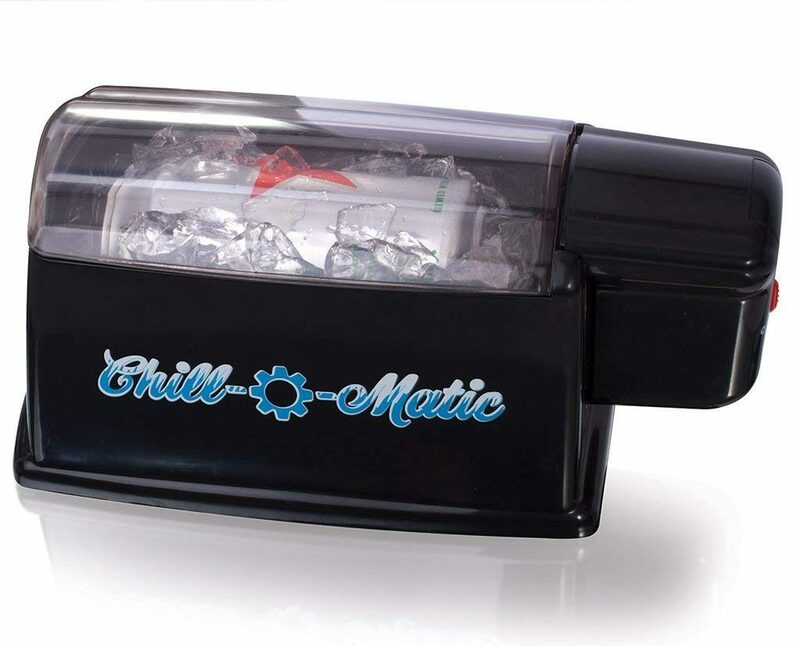 That’s why every bloke would need one of these Chill-o-Matics that can chill your drink within 60 seconds flat! Take one of these to the World Cup parties and we assure you’d be the most popular friend there. A couple months back we introduced the Amazon Echo home smart speaker to you guys. If you have anything similar, you’d know it turns out to be extremely fun when you use them to show off. Nothing quite like asking Alexa to play your favourite playlist, or tell you a joke, to get all your friends mouthing “wow”. Now you can take it to the next level with the Fire TV Cube. 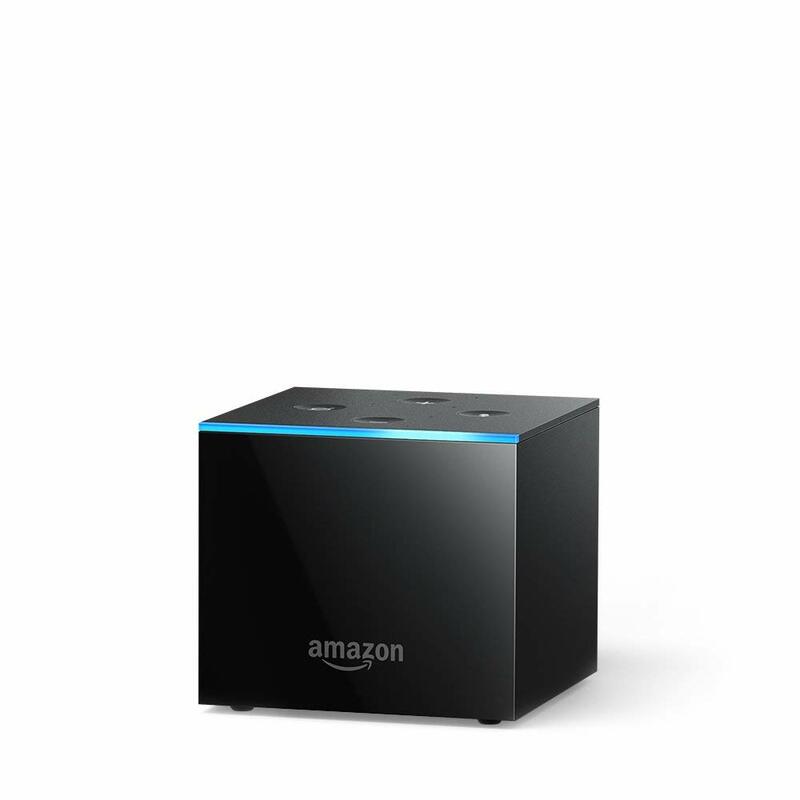 Think of this gadget as something that brings together the best of the Amazon Echo, and the Amazon Firestick. You basically can pair all your compatible home appliances to it and get Alexa to control it, with just your voice! What wizardry is this?! Our greatest fantasy now is to get Alexa to turn on the thermostat, the lights, the Anova so food can start cooking, and the TV while we get to stay in bed all weekend. We literally won’t even have to lift a finger for on the remote control! Ladies and gents, you can stop dreaming of when our reality with meet sci-fi standards, because the future is happening now! We are having a little bit of trouble trying to describe TAP to you guys, because it’s not exactly a wireless keyboard per se, neither is it a hologram. Think about those sci-fi movies like Star Trek or Minority Report where all you need are your hands to type out or move holographic screens around, and you’d get a gist of what the TAP Keyboard is. It may not have the very same futuristic look you’d be expecting from a spaceship, but it’s a complete forward thinking step in the right direction. This would be really cool especially if you wanted to do work on your tablets that needs to utilize the entire screen, leave the wireless physical keyboard at home and just put on the Tap device and start tapping in the air! We haven’t met a guy who isn’t in awe at all the stunts that have been pulled in both the old and new Macgyver TV series. It’s pretty awesome some of the tricks you can learn from the shows just in case, you know, you got kidnapped while traveling in another country. 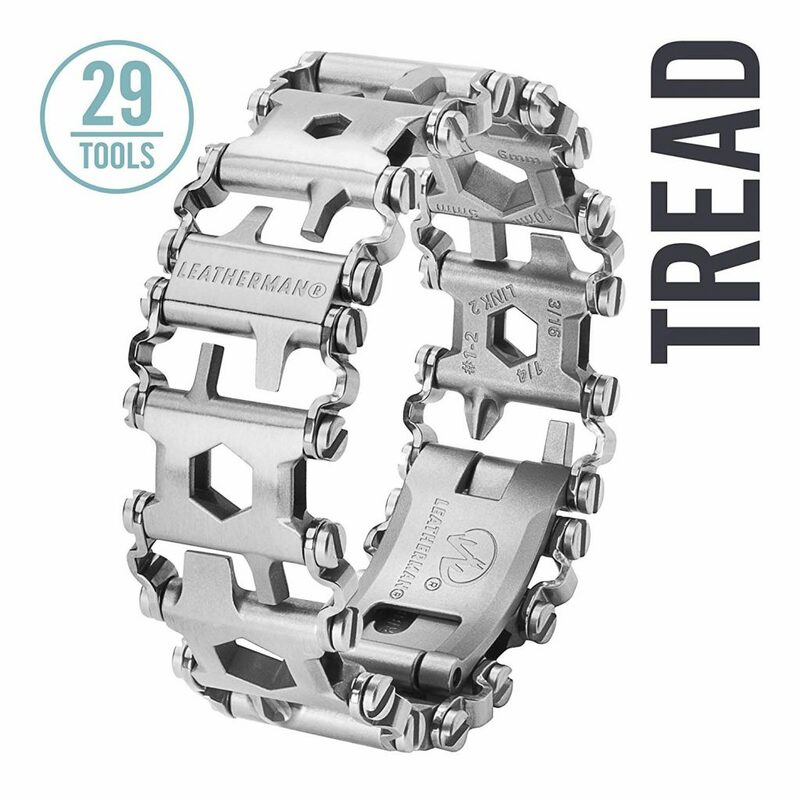 Which is why we think fans of the show will also dig this Leatherman Thread Bracelet, which boasts 29 tools in one very sleek stainless steel bracelet. That’s a range of box wrenches, hex drives, and screwdrivers disguised as a fashion item. Even if you’re not a fan of Macgyver we are sure you’d find some reason to acquire this as part of your repertoire of toys. It’s marked as TSA complaint too, which makes it all the more travel friendly.Think of all the things you can use this for, like unscrewing the door of the airplane toilet just in case you get stuck inside. Ask any guy what one item would be the most important when furnishing their man-cave, and it’ll most likely be a high quality, wide-screen television. Unfortunately, it’s common knowledge that the bigger the TV, the price it comes with increases exponentially. And it’s made even more dear when you choose to get the top of the range latest technology in 4K ones. That’s why more and more people are looking towards getting projectors installed in their homes, it’s fast becoming a necessity when hosting soccer parties (see our point above about the World Cup). 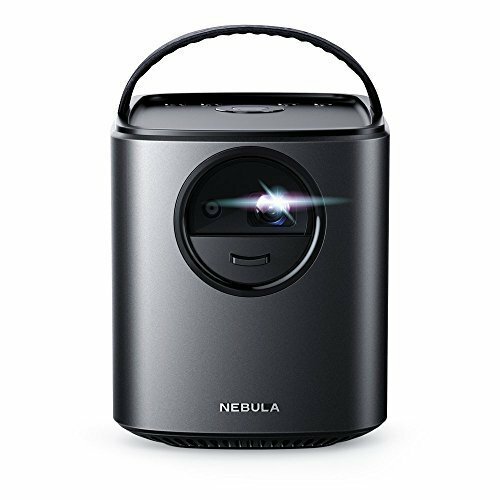 Unlike the older models, the Anker Nebula Portable Projector is sleek, portable, and flexible enough with accessibility, able to be hooked up to a Firestick or Apple TV. A cool idea would be to host an evening picnic with close friends (or maybe just the girlfriend) and screen some movies with this baby. That’s definitely going to impress. What do you think? 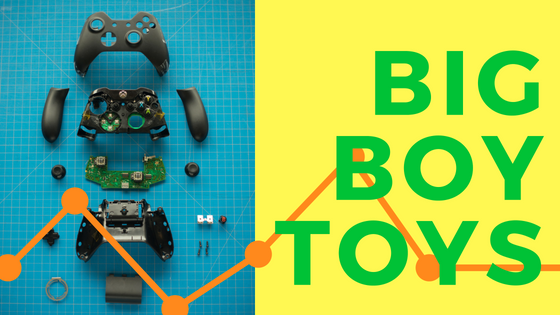 Is this enough to get your itch for gadgets going? Or do you think we ain’t cool enough and you have something that will blow everyone’s minds? Share it with us in the comments!